KEEP A STICK IN YOUR HAND AND HAVE FUN PLAYING GAMES IN A RELAXED, FAMILY FRIENDLY ENVIRONMENT! 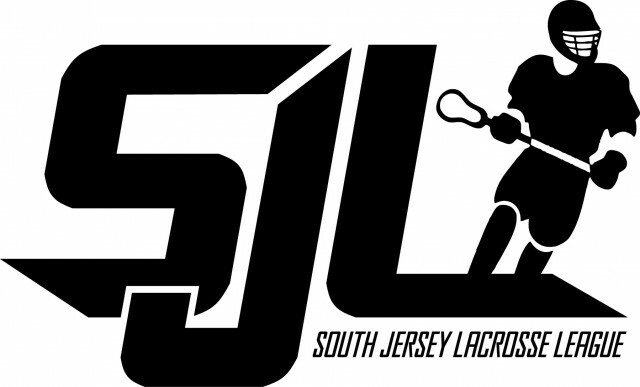 SJL League gives both boys and girls lacrosse players an affordable way to play lacrosse during the summer. There are no practices...just games! Boys Games for the 2018 summer season will be played on Thursday nights at Cherokee High School. The boys season begins July 5th and ends August 2nd. Girls Games for the 2018 summer season will be played on Tuesday nights at Cherokee High School. The girls season begins July 10th and ends July 31st. Players can still attend camps, play on tournament teams, or have their weekends free.